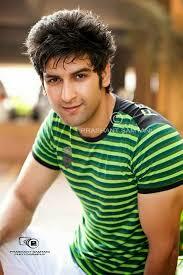 Actors Arun Sing Rana,Find all detail about Arun Singh Rana ! The dramatic mythology gets role by Arun Singh Rana, Mahabharata on Star Plus is all set to go on air from July end.The huge star cast and larger than life set up is already generating eyeballs for the viewers. However, there is news that two more people who will be joining the star cast in the show. "Kunti's husband will be played by veteran actor Arun Singh Rana who is a well known name in theater and has also done several roles in movies." Watch full details of Arun Rana Singh.